They have been used for washing since time immemorial. 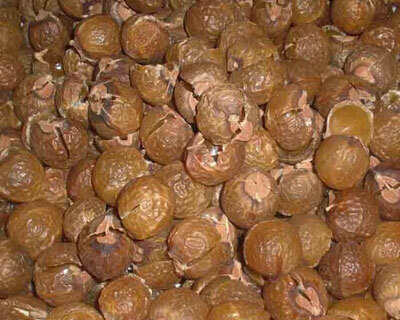 Soapnuts are being used for commercial use in cosmetics and detergents as well as many other products. They are a popular ingredient in ayurvedic shampoos, cleansers and also used in ayurvedic medicine. 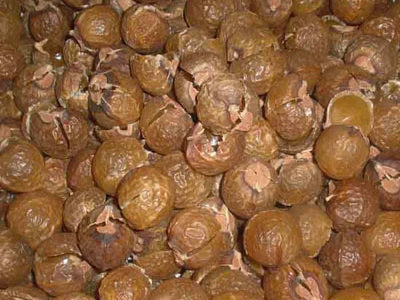 The fruits of the soapnut tree are grown in the wild forests of Himachal Pradesh the nuts are naturally sun dried.